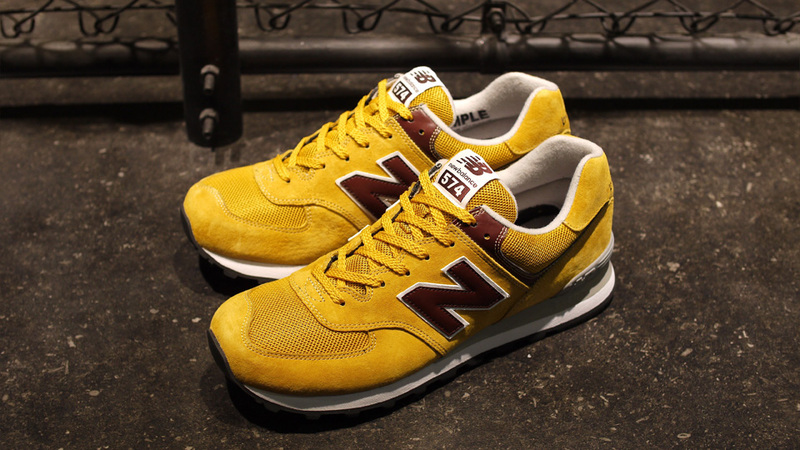 First released in 1988, the New Balance 574 has since celebrated a "20th Anniversary" milestone and will be 25 next year. This classic 'off-road' running classic model "576" that at first feature an superior grip outsole as a running shoe back in the late 80s can now be considered a masterpiece and has gained overwhelming popularity in the street scene and are beloved by today's youth as a fashion item. 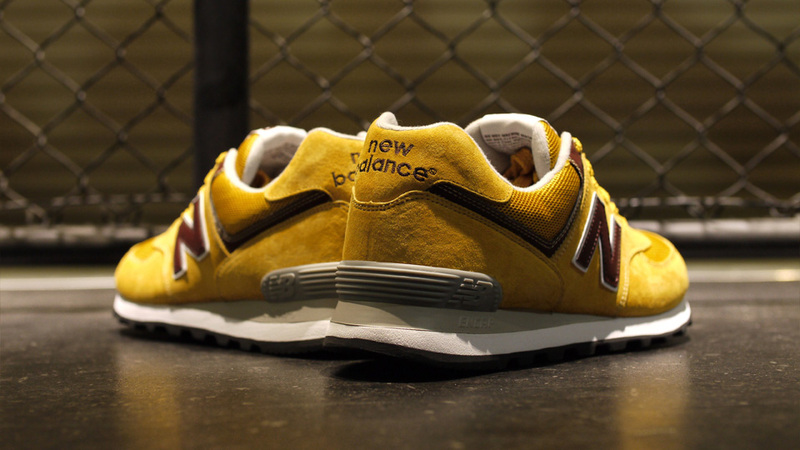 The popularity of the 574 model has spun a much more affordable 576 model allowing those in a tighter budget to still able to embodies the brand AMERICAN philosophy of "new balance". 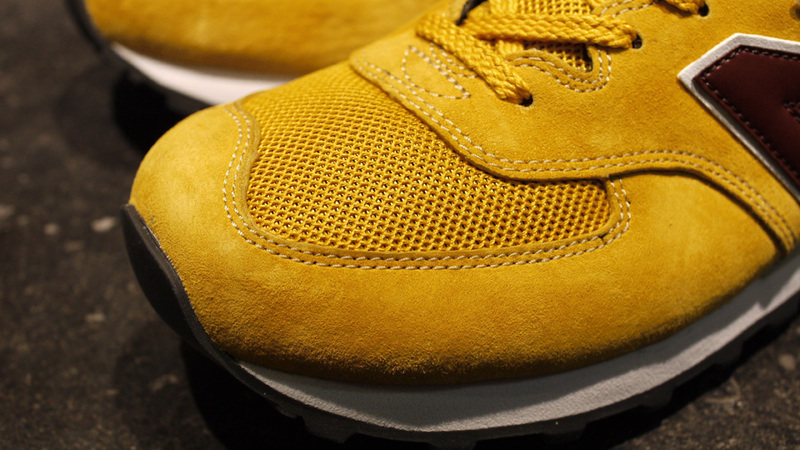 In Japan, these shoes are highly regarded as a fashion item and has built up such a huge popularity because they are reasonable priced and the new values of owning an AMERICANIZED item ​​sets them apart from other brands such as Nike, adidas & Reebok. 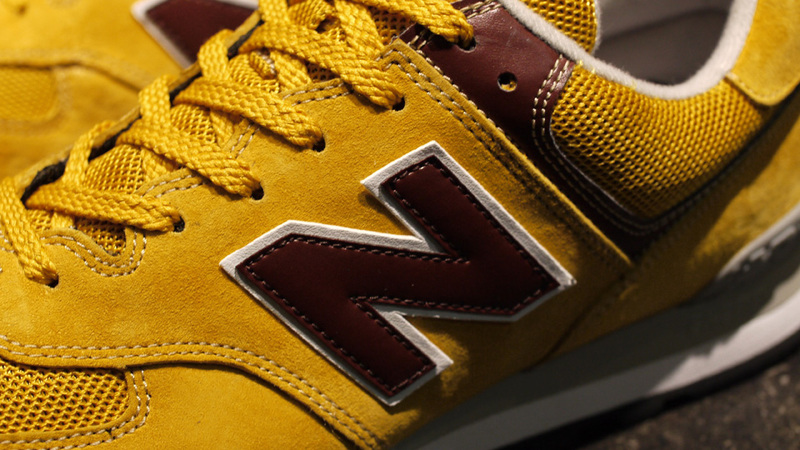 Carefully crafted special collaboration projects and distinguishing the brand that are still MADE IN USA & MADE IN ENGLAND has made New Balance positioned itself in a very ELITE market of the connoisseurs of footwear. 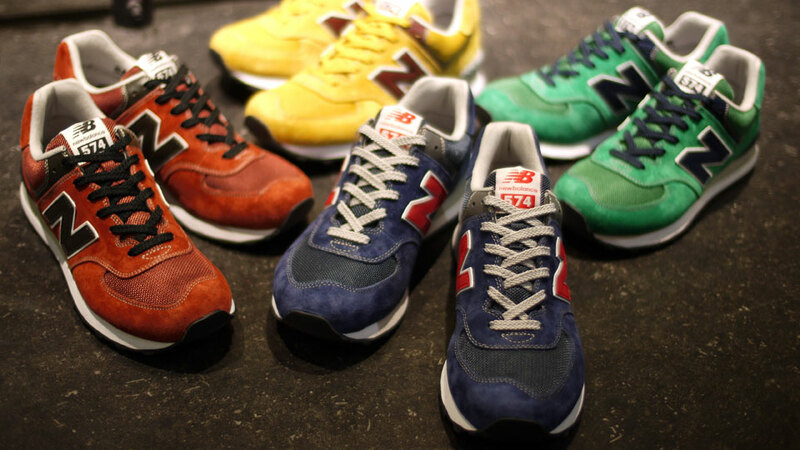 Releasing seasonal color schemes with a heritage theme showcases the "upper" material that classically reminiscent of an "American casual" symbol that has become a keyword in recent years in the the combination of classical "mesh" and "pigskin suede"
Sublimated as a fashion item, the New Balance 574 still has it's performance side while keeping it's beautifully directed authentic atmosphere of "American Casual" and embodying the "HERITAGE" theme. 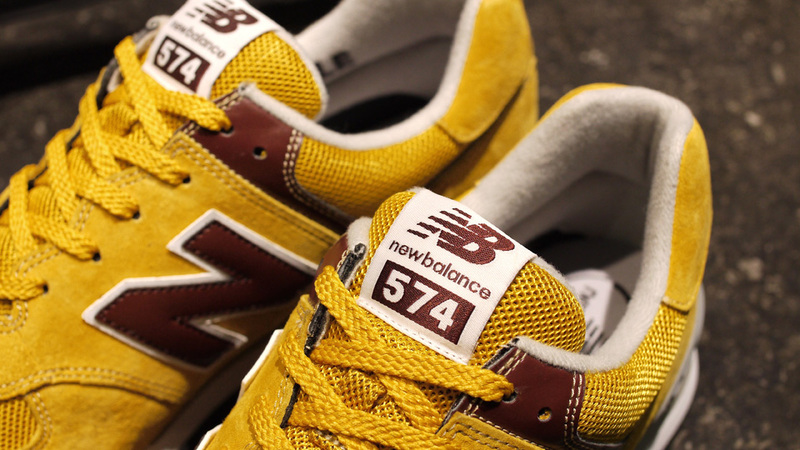 The continuous evolution of the "574" cannot be defined by time as it continues to work with the crossover concept of collaboration in the shape and form that reflects the brand philosophy while still inheriting the weight of its history. Images Via MITA.